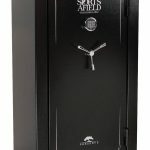 ROCK-SOLID CONSTRUCTION * Outside is constructed of 16-gauge steel. 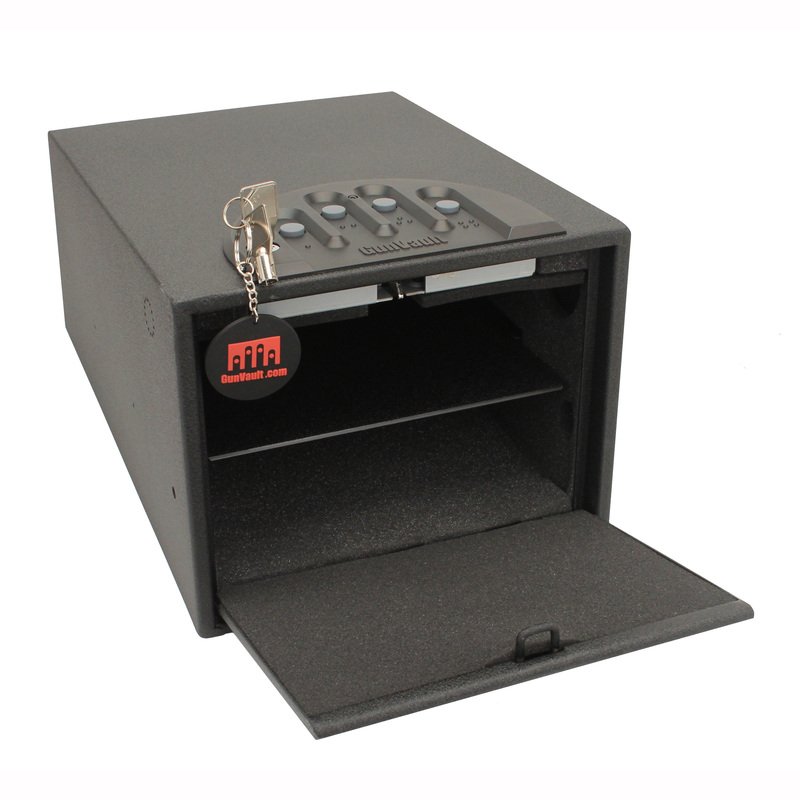 * Soft foam on the inside protects valuables. 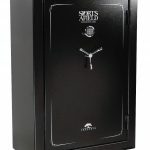 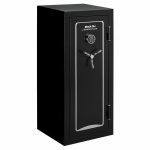 * High-Strength lock mechanism performs reliably, time after time. 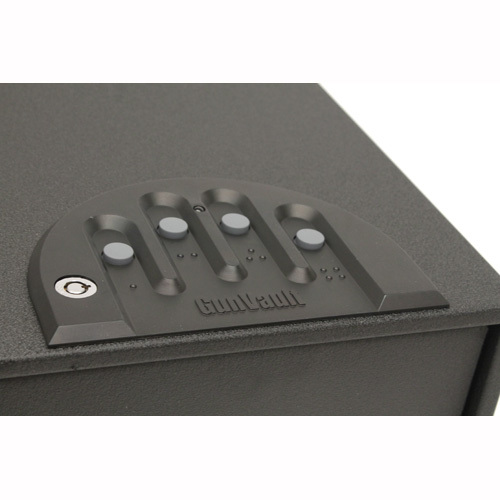 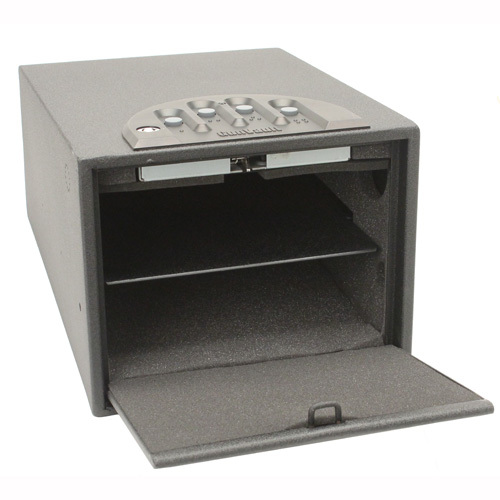 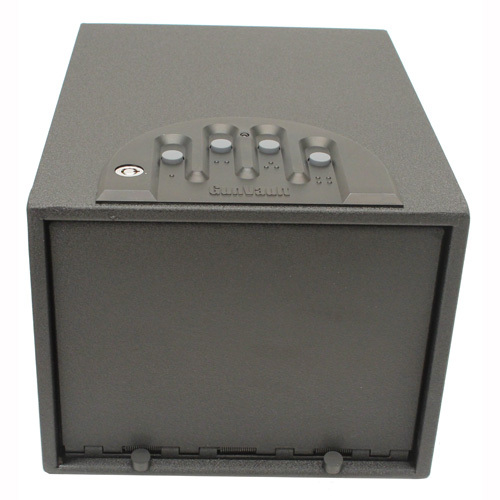 The MultiVault has an interior shelf to securely store multiple handguns and valuables. 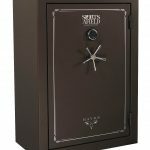 Be the first to review “GunVault MultiVault Standard” Click here to cancel reply.